Excellent - strongly recommend !!! 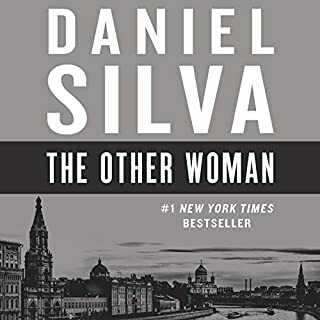 This was my first Daniel Silva novel and I couldn’t be more pleased! 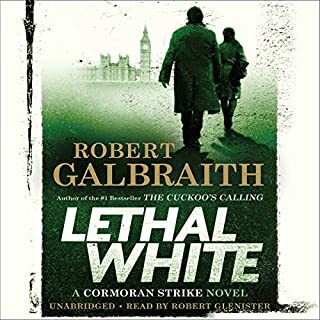 Strong performance by the narrator added to an excellent, and very relevant, story line will have me returning for more.